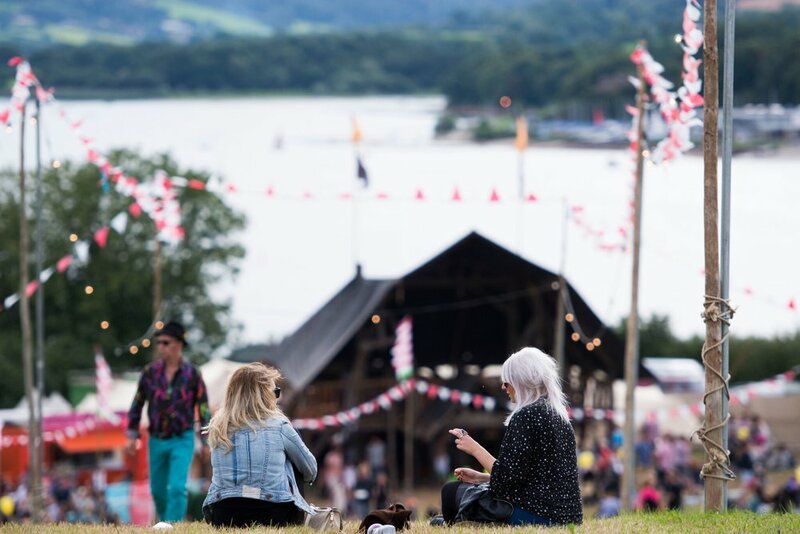 Good food, great music, lush views. 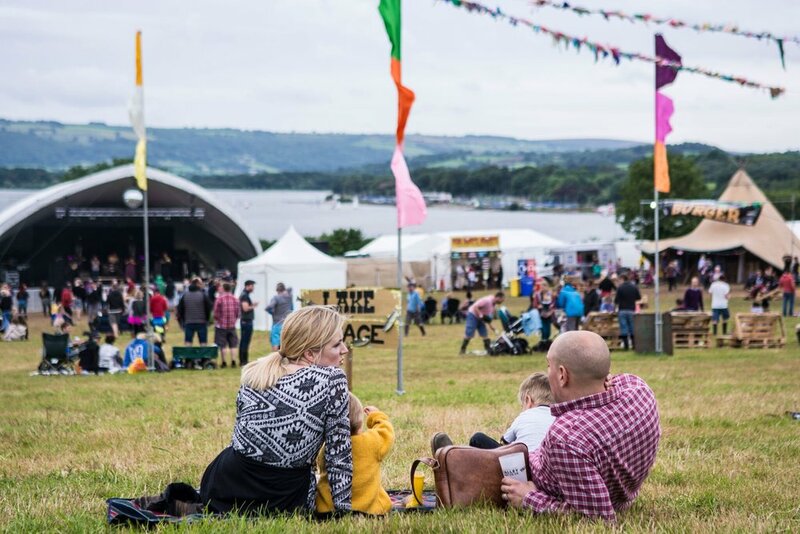 It's a top spot for a festival and it's only 30 mins from Bristol. Think Goan Dogs, DJ Yoda, and a hoedown. Welcome to the West Country. 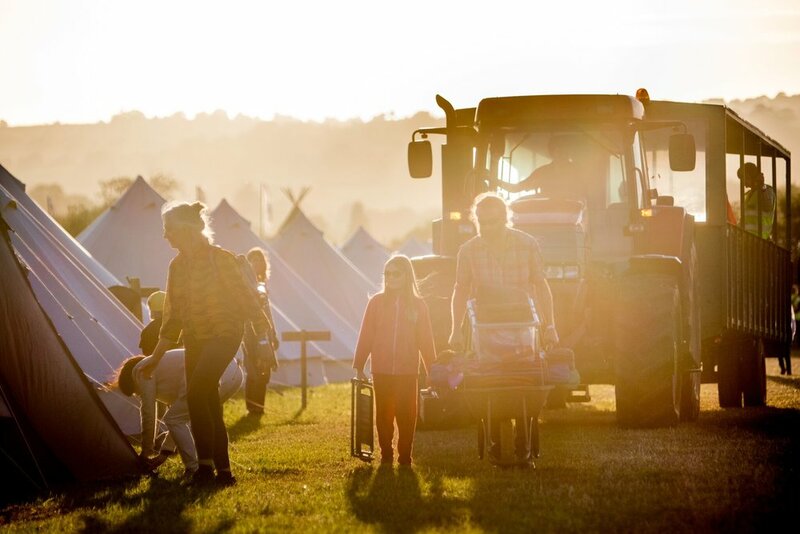 There's also a big focus on food at Valley Fest, hosted in a Big Top called the Chew Down. 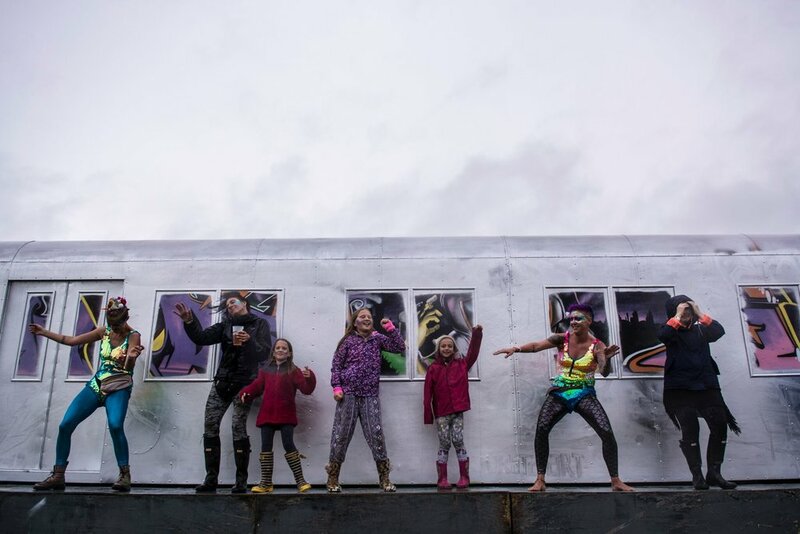 There's also cooking sessions with Josh Eggleton, Tideford chefs, Abel and Cole and others, a root-veg, a themed art workshop with artist Natasha Clutterbuck and even Ready Steady Cook with Phil Haughton of Better Food and friends – all using Community Farm produce. 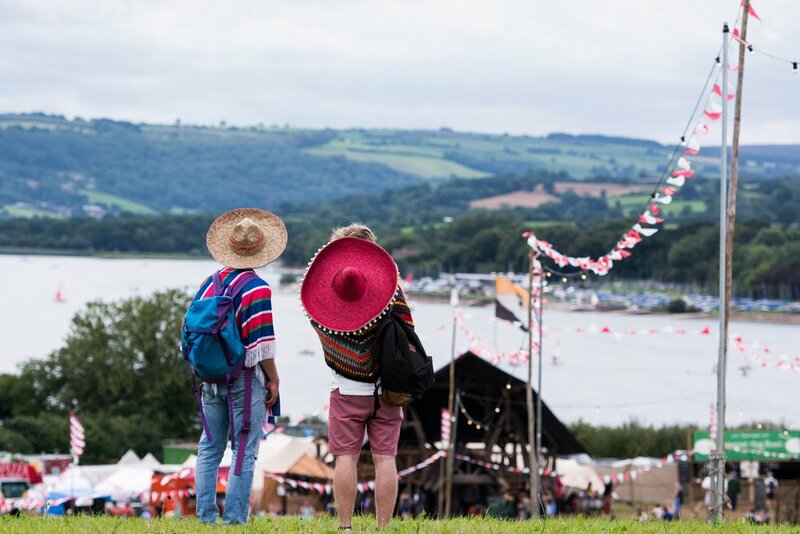 It might be the first festival you attend where you leave feeling more refreshed than when you went. Obviously, you won't. You cider head.